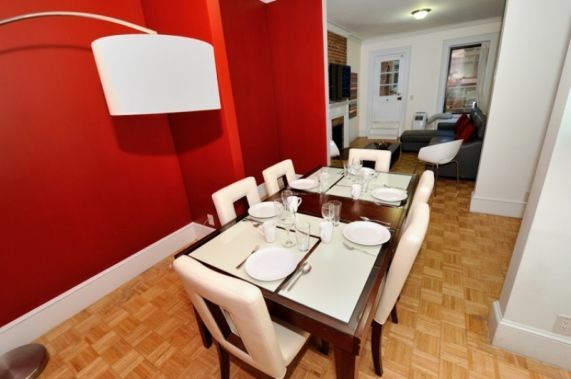 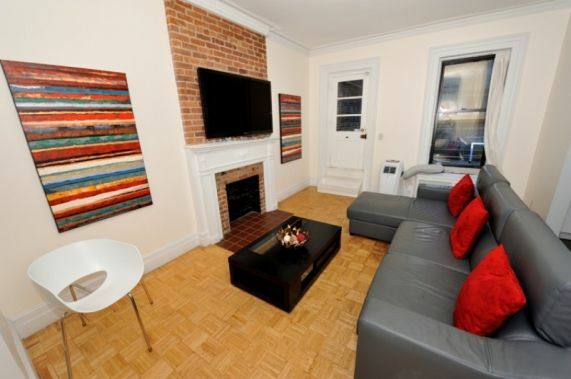 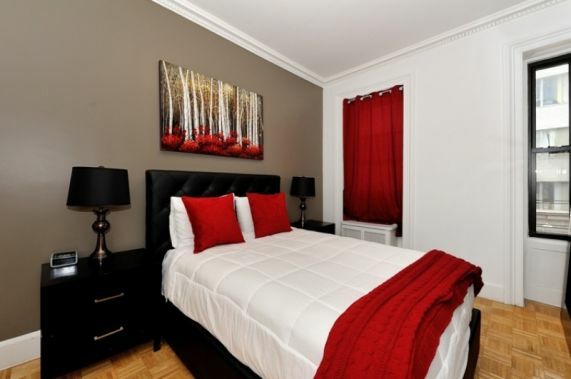 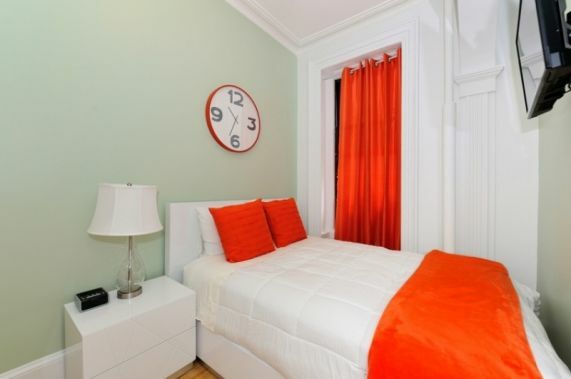 Make the most of your stay in Midtown East in this lively and luxurious 5 bedroom, 3 bath apartment. 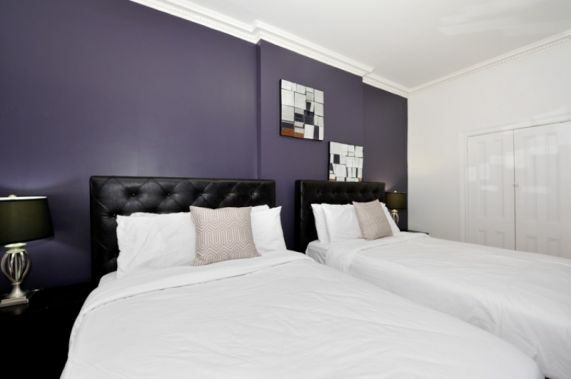 This unit comfortably sleeps up to 12, making it ideal for large groups. 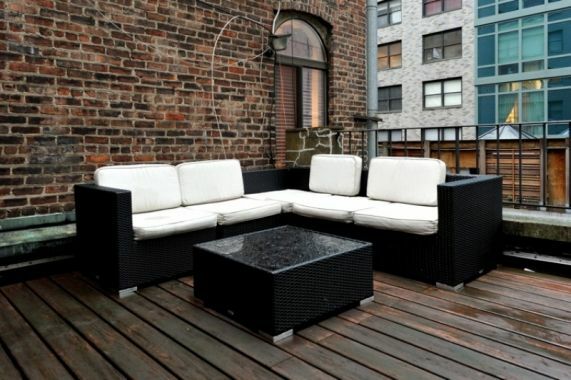 Indulge in the apartment's artful decorations and private outdoor area. 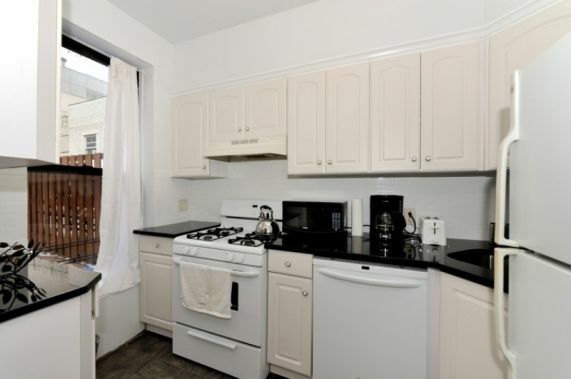 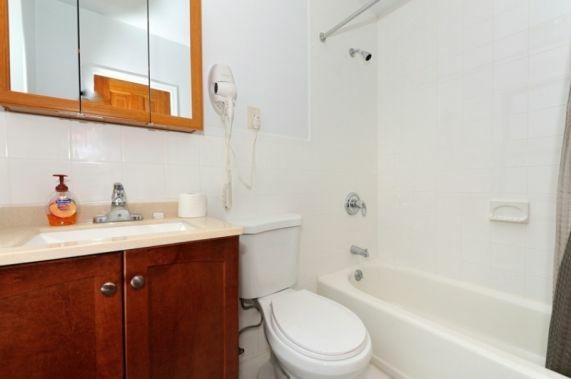 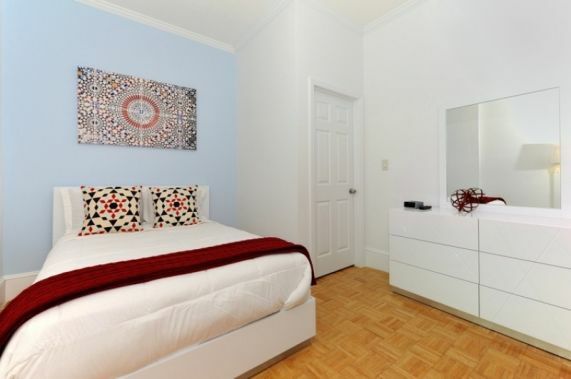 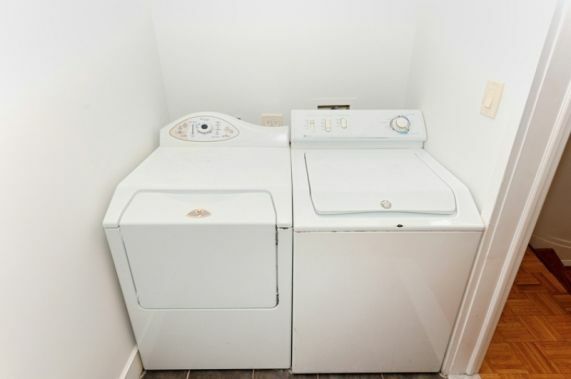 Other conveniences include washer/dryer, wireless internet, flat screen TV, and equipped kitchen.